Research published in February 2015 in The FASEB Journal suggests that a newly developed test can measure how well both the blood vessels and the light-sensing cells (photoreceptors) of the retina in the ye are working. A release from the Federation of American Societies for Experimental Biology reports that the study details a test developed using mice that can help measure two important aspects of retinal health–the function of retinal blood vessels and light-detecting cells. 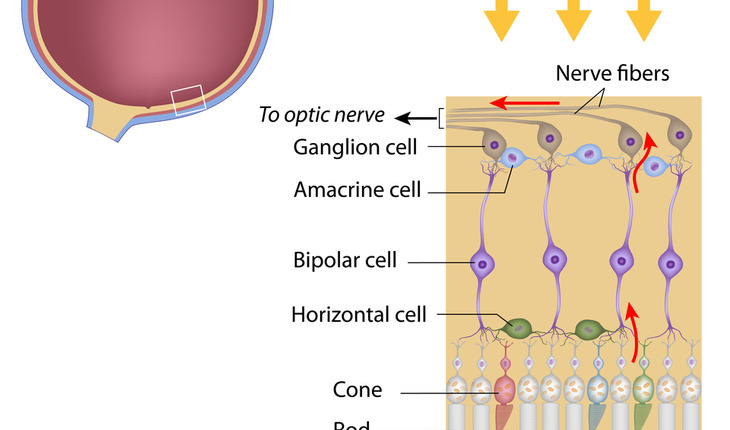 This approach opens new possibilities for understanding the molecular changes that occur in retinal disease and for evaluating the benefits of treatment early in the course of disease.